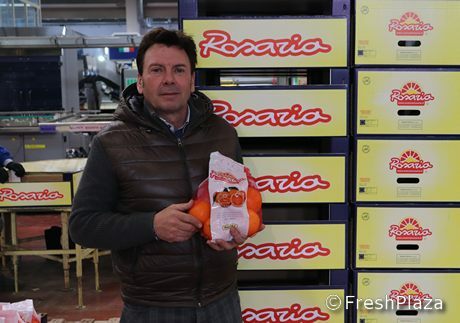 Together with his brother Salvatore, Aurelio Pannitteri is the creator of the Rosaria brand, the most excellent orange in Europe. He said, “In order to be up to date, a citrus fruit company must carry out steady research and development, starting from varietal innovations, the working processes, to the marketing and communication. The entrepreneur continued, “We are the leading company in the orange production and international marketing, especially thanks to continuous improvement of our structures. 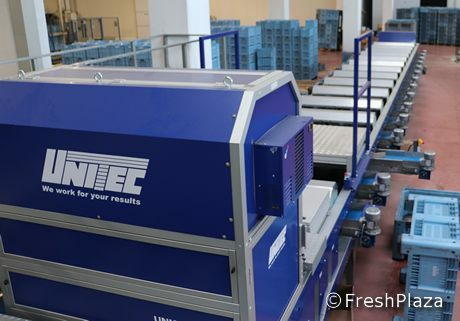 We expanded our warehouse from 8.000 to 10.000 sqm, which allowed us to implement new machinery and especially a very innovative working line”. 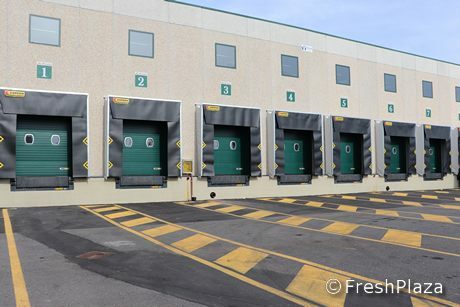 The Sicilian manager stated, “Also, we expanded our loading dock and built new freezing cells for the finished product. In this way, we can satisfy our demanding customers which now can count on 30% increase in volumes. Further, we will plant 40 hectares more in April and they will enter production in 2022”. The Rosaria brand has recently been advertised on national TV channels with health-related messages. Pannitteri told us, “Last agricultural season was affected by consistent drought. This year, however, we experienced persistent rains which resulted in an excellent production campaign for our fields at the bottom of the Etna mountain. Fruits are medium-large sized and they are particularly aesthetically pleasing, with high organoleptic properties and, especially, characterised by the unique Rosaria orange taste”. 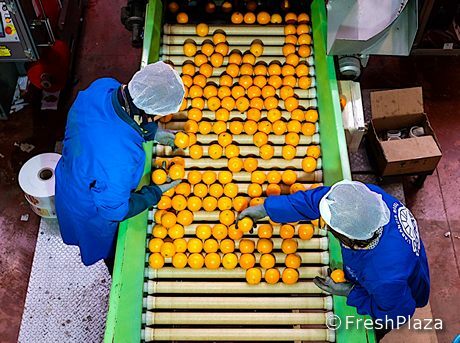 The manager clarified, “However, in this year plants physiologically produce less and therefore there were fewer oranges, the quality of which was incredible. That is why prices are slightly higher. This will allow our associate producer to earn what they deserve. The highest average price this year is around 0.20 euros/kg”. 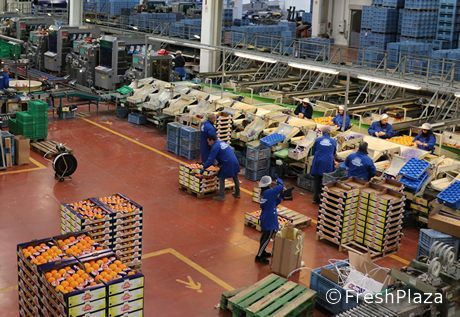 Despite the adversities, the marketing of Rosaria oranges in international markets “increases by 10% every year, for three years thus far. We are extremely happy about this”. This year again, Arancia Rosaria will participate in Fruit Logistica 2019: Hall 2.2, Stand B-08.